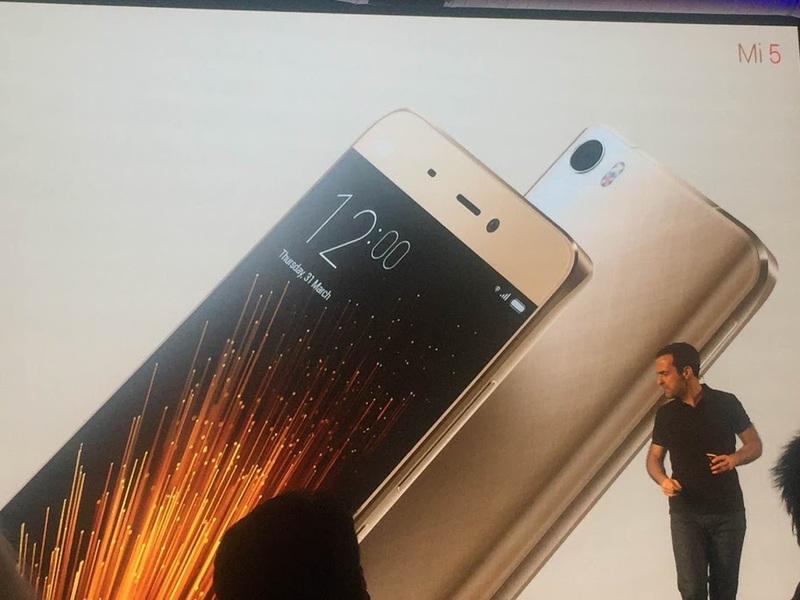 Xiaomi has rolled out the most awaited flagship from the company, the Mi 5. It was earlier unveiled at the media briefing at the Mobile World Congress in Barcelona and also in Beijing. 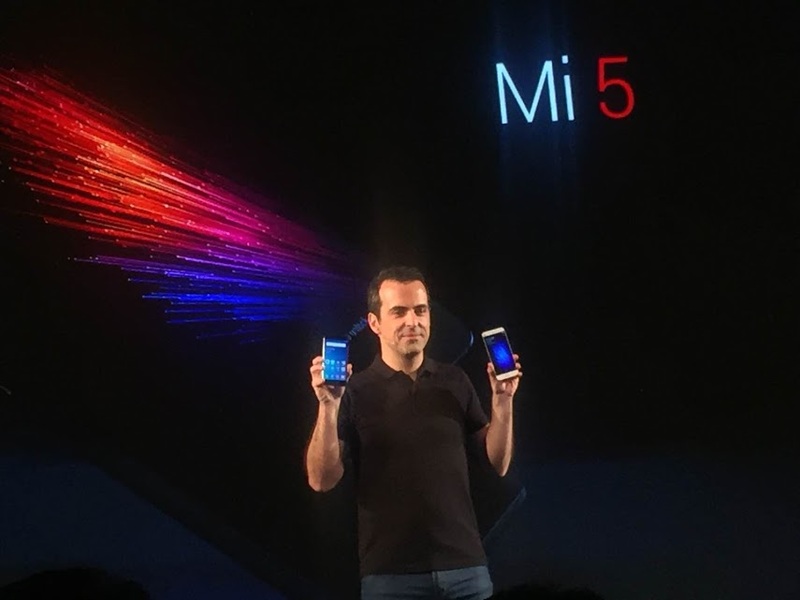 With the launch of the flagship from Mi, India has become one of the first markets to sell the flagship outside Chinese borders. The first flash sale of Mi 5 will commence on 6th April only on Xiaomi’s official Mi.com and it is priced at INR 24,999. It will be available via Xiaomi’s e-commerce a few weeks later. There will be two colour variants- Black and White. Xiaomi has announced that only 32 GB variant will be available for purchase in India for now and the Gold colour variant is also not available for now. The Xiaomi Mi 5 features offers dual-SIM support and a 5.15-inch full-HD (1080×1920 pixels) with curved 3D Ceramic glass, and a pixel density of 428ppi. Under the hood, there is a Qualcomm Snapdragon 820 processor paired with Adreno 530 GPU and 3 GB of RAM. Storage options available are 32 GB, and sadly, there is no provision for expandable storage. On the camera front, Xiaomi Mi 5 sports a 16 MP primary camera having Sony IMX298 camera sensor with PDAF, 4K video recording and LED flash. The primary camera also sports 4-axis OIS (optical image stabilisation) and sapphire glass protection lens. The secondary camera is a 4-Ultrapixel front camera, with 2-micron pixels. Mi 5 will run MIUI 7 based on Android 6 Marshmallow out of the box. It weighs just 129 grams and the dimensions are 144.5×69.2×7.25mm. To juice up the Mi 5, it has 3000 mAh battery with Qualcomm Quick Charge 3.0, which is claimed to be 20% faster than its predecessor. On connectivity front, it has an USB Type-C, VoLTE support, Wi-Fi 802.11 a/b/g/ac, 4G LTE, Bluetooth 4.2 and NFC.